Hold on a second, let me Google the name of the person who wrote the film Winter's Tale. Akiva Goldsman, also the director. Alright. Akiva Goldsman sent the script to Warner Bros. as a practical joke, and they green-lit it before he had the opportunity to tell them, so he just went ahead and made the film anyways. It's the only thing that makes sense. I refuse to believe that he wrote these words with any legitimate attempt to be serious. Unless...perhaps I am missing the point? Is this film supposed to be a comedy? Even if the answer to that is yes, it's still a bad movie because it isn't funny either, but at least I could accept this as a poorly made satire. Had to Google the name of the author of the novel this was based on. Mark Helprin. Alright. Where was I? Oh, right, if the author of the novel of the same name wrote these same words, and Goldsman lifted them right off the page and threw them onto the screen, than perhaps the practical joke was by this Helprin fellow back in 1983. I can't imagine this is a worthy adaptation of his work. Every word of this film is bland, laughable nonsense. Could a novel really withstand the test of the time and maintain relevance for 30 years if it were this poorly written? Winter's Tale had a production budget of 60 million dollars. What did they spend the money on? 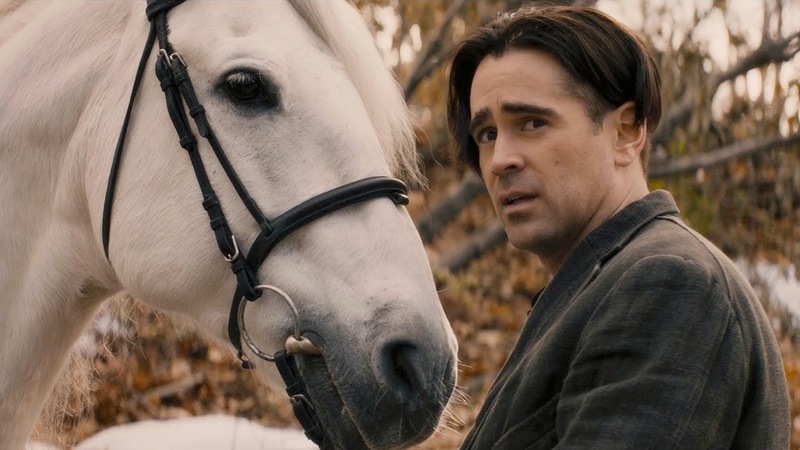 Perhaps Colin Farrell's weird, floppy hair required a stylist? If so that would explain where 14 dollars went, but what about the other 59+ million? A late in the year lock to be included on my bottom ten of 2014 list, Winter's Tale is painfully awful. http://www.moviesnackx.com/. Would be nice, I love your writing style! Thanks, I appreciate the kind words. I will take a look at the site!